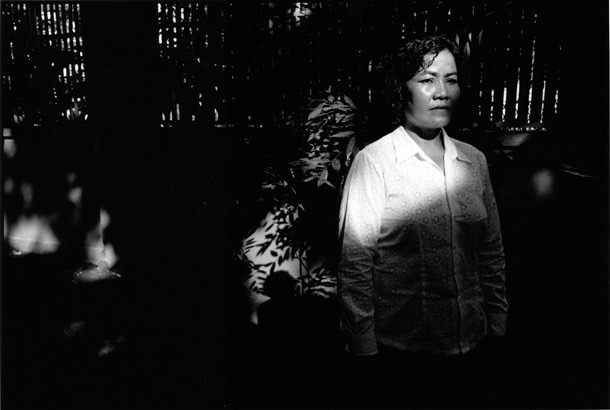 Mad Chin, who was recruited by the Khmer Rouge in 1974 when she was 17 years-old, was then imprisoned in Tuol Slang prison in 1977 because they found out her father was a military official. She was tortured and photographed along with other prisoners, which usually meant they would be killed soon thereafter, but she somehow survived. 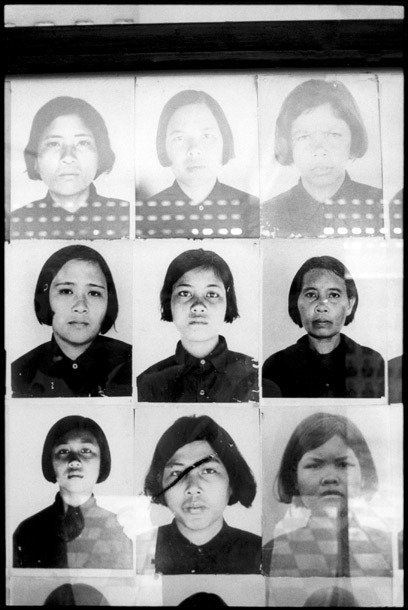 Her photograph is on display with hundreds of genocide victims, and it was only after a neighbor saw it at the museum did activists realize that some prison inmates survived.